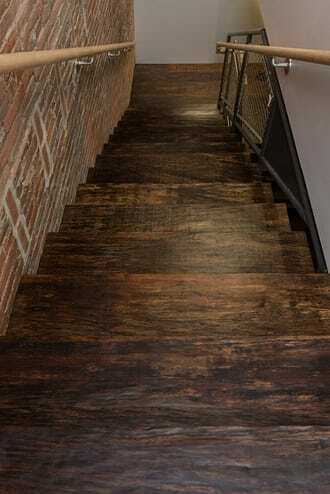 Our jatoba treads are composed of just one solid plank, so there’s zero flex or bend. We coat each one with urethanes—a finish used on yachts—to make them darn near indestructible. It also deepens the wood to a rich hue and brings out its dramatic texture. 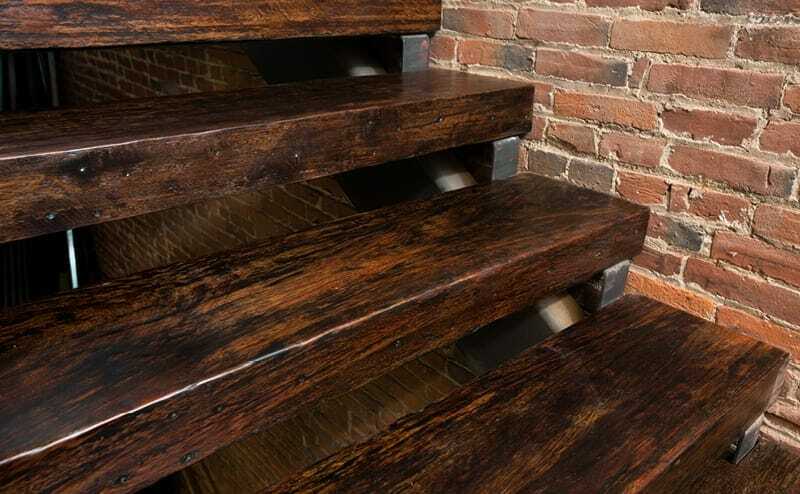 Another reason jatoba is ideal for treads? It’s one of the hardest woods on the Janka Scale.